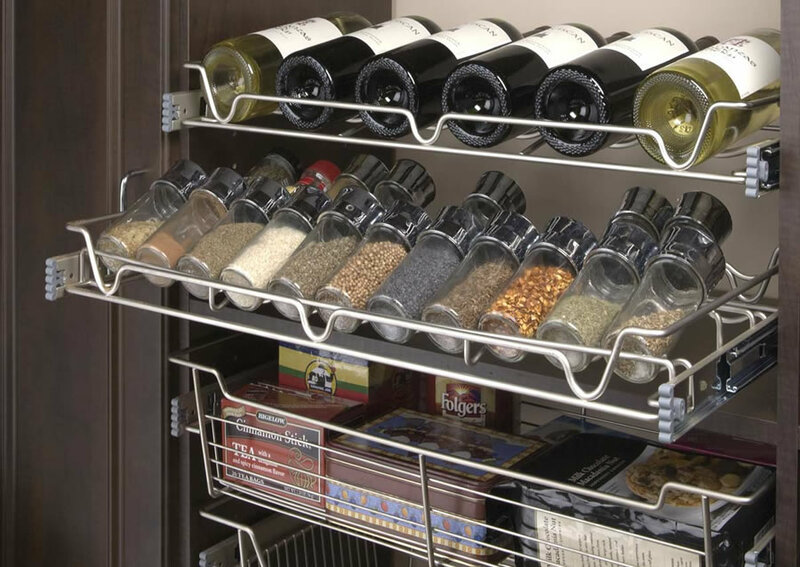 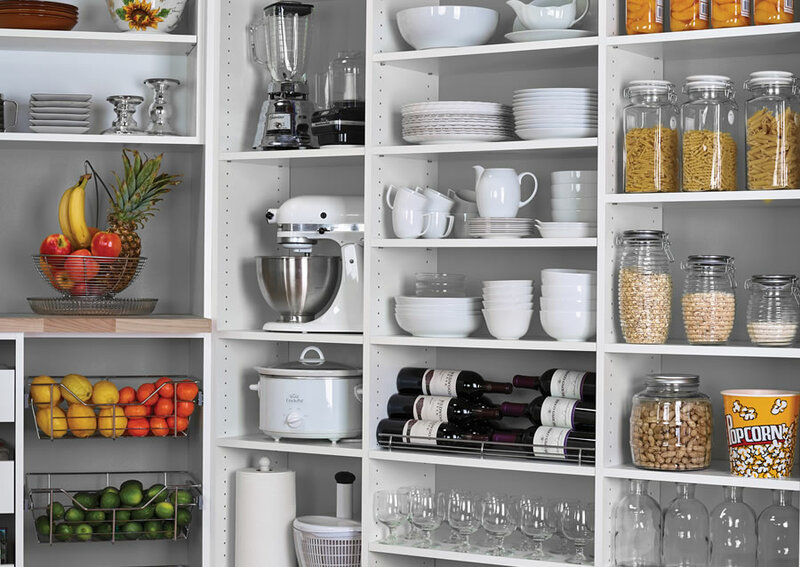 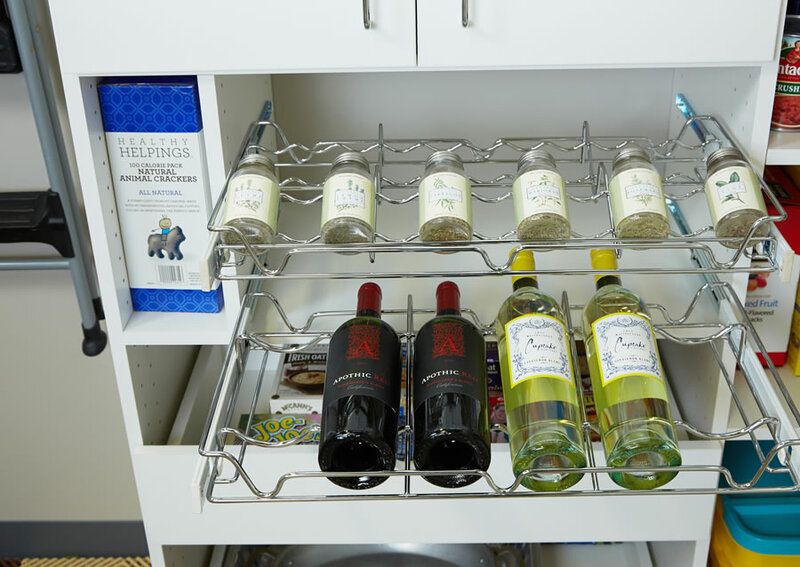 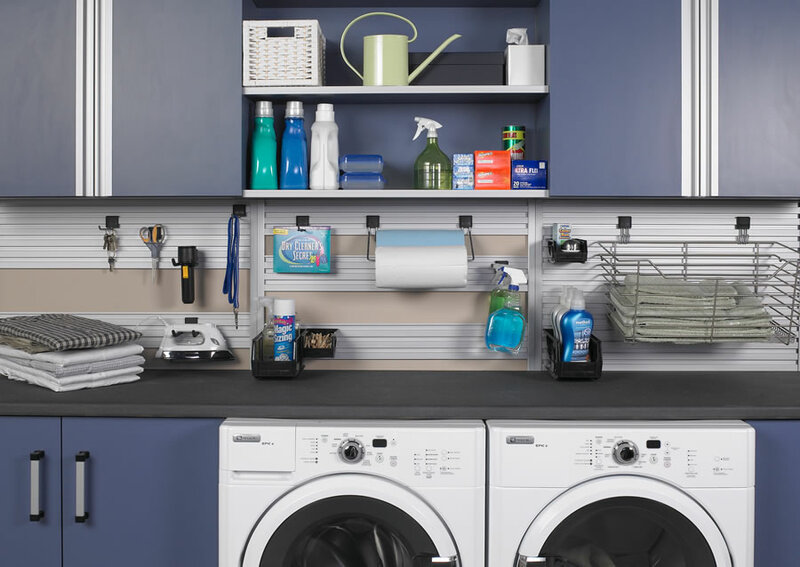 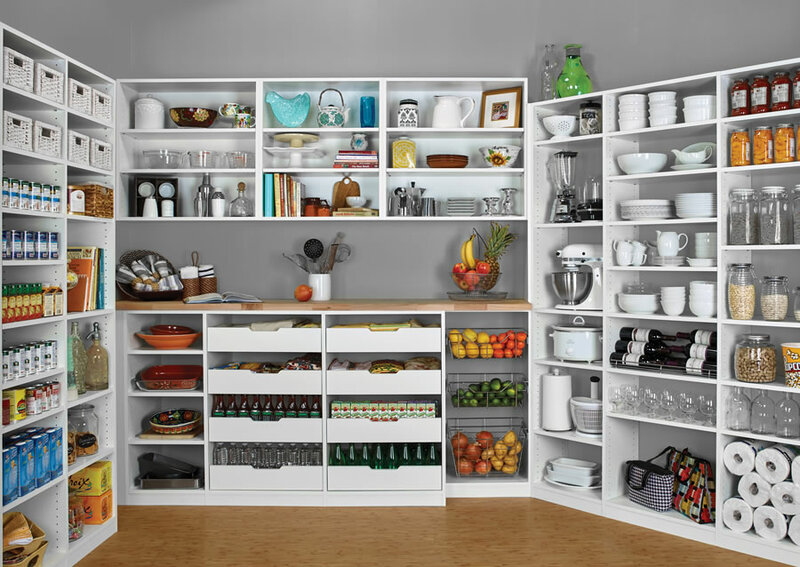 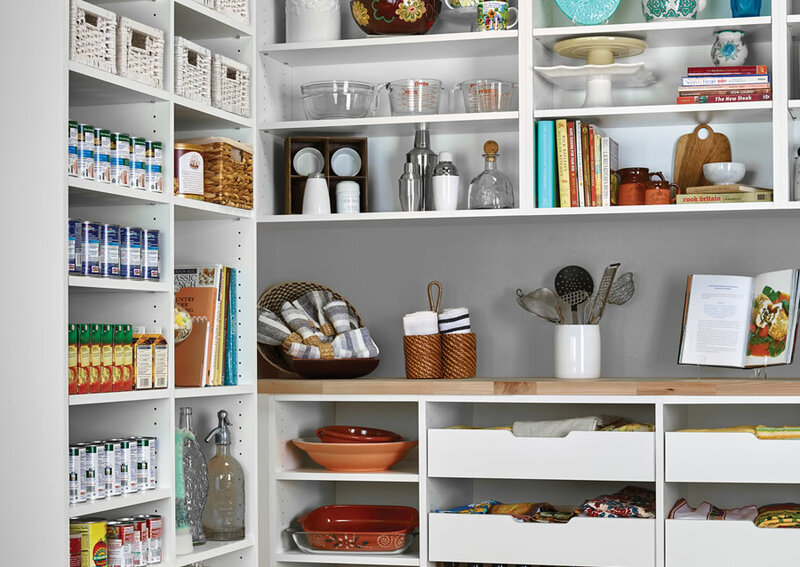 Our home organization solutions go beyond the closet and garage. 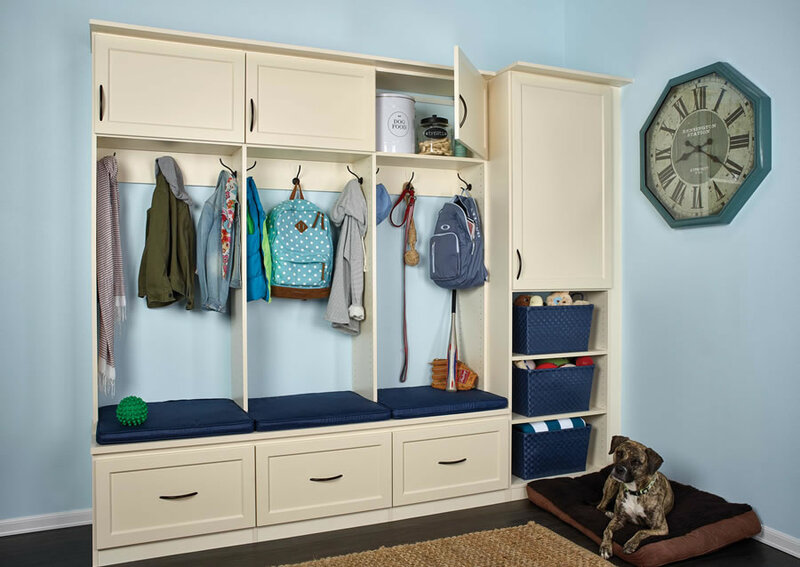 We offer storage solutions for your entire home including laundry rooms, pantries, entryways, and mudrooms. 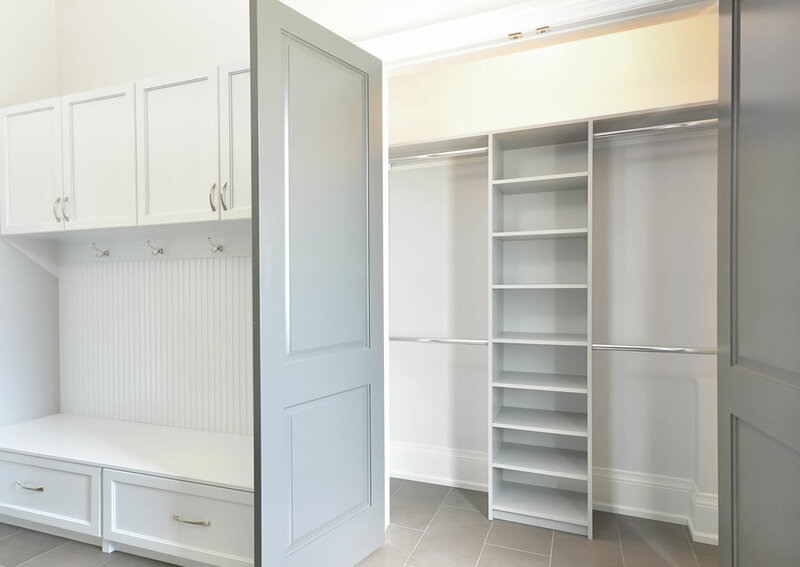 Our organization specialists take the time to understand your needs, consider who will be using the space, and design accordingly so that the system works for everyone in your household.